Nearly all of the UCC Library databases will provide you with instant citations in MLA and APA format for articles, books, and video. When you find an item in the database, look for a link to get the citation. Learn how to use MS Word's citation generator to add citations in the text of your paper and automatically create your bibliography (APA - References; MLA - Works Cited). 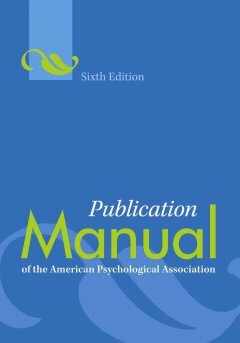 Learn how to format your paper and create citations in APA format. A printable handout for APA Citation, created by Augustana Library. Available at the UCC Library front desk. Learn how to format your paper and create citations in MLA format. 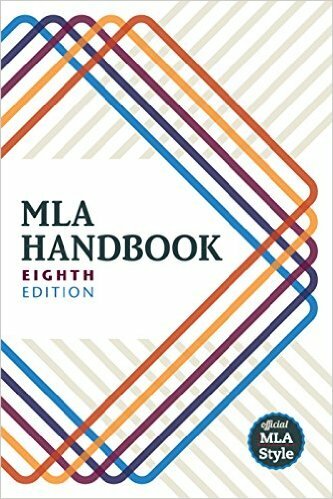 A printable handout for MLA Citation, created by Augustana Library.